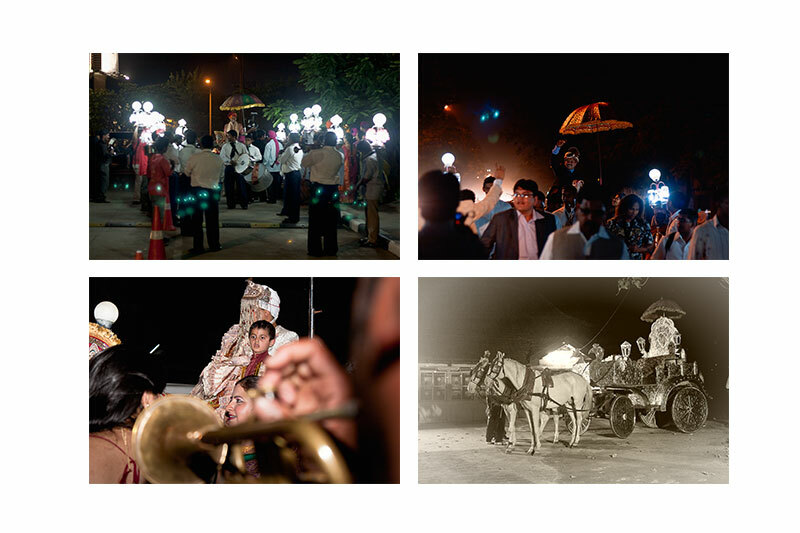 Subhendu Sen is a leading Wedding Photographer based in Mumbai, India - but travels anywhere in India to capture weddings and other events. The photojournalistic quality of his wedding photographs, makes each photograph precious and memorable for years to come. 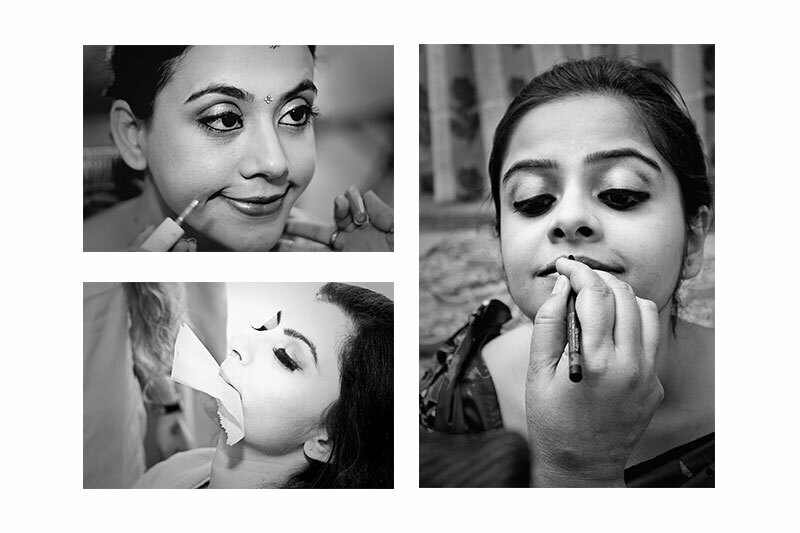 His candid wedding photography on your marriage, always gets you an insight from an inner circle. His every photograph has a story to tell. Please have a look at his galleries, the testimonials, read the faqs and feel free to request for a quote. 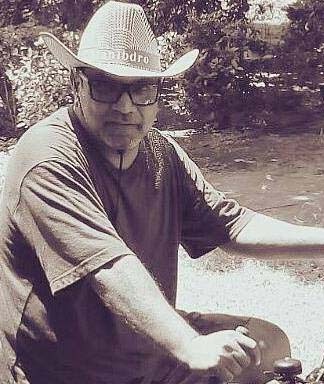 Subhendu, the wedding photographer, has been in print media design industry since 1988 and served leading organizations like Indian Express, Mid-Day, Tata Donnelley (Tata Press) as Art Director / Chief Designer. Since 1995, when internet had just launched in India, he taught himself to design web pages and later learnt web programming. He also runs a web hosting and programming business successfully since 1998. Subhendu has been clicking photographs since childhood, like everybody does. But, got serious about photography much later. A professional wedding photographer for the last few years, he has been featured by Kodak as a wedding photographer. He has independently hosted photography exhibitions in multiple cities and has been published by reputed publications over time. He believes that capturing right emotions from unusual angles using lights creatively are the three basic aspects that turn ordinary wedding photographs into extraordinary ones. What makes him different from the other Indian wedding photographers, is that he doesn't just take photographs, he creates them. He helps to create the moments - the moods and the real emotions, and the actions just follow. Thus, being photographed by Subhendu on your marriage is fun and a memorable experience by itself. His photography services are reasonably priced. As a photographer, he believes in giving back more the value of the price he takes. He hails from a very renowned family of Kolkata. His wife, Sushmita, is a senior journalist, a professor and an independant entreprenuer. 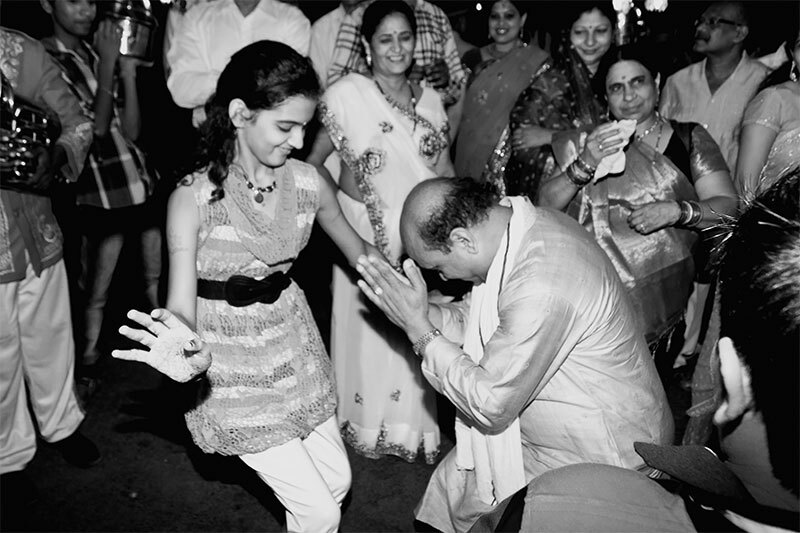 His son, Abishek lives in Bangalore with his wife, Shalini. Both of them are IT professionals.